If you are struggling to get your teenager to meet minimal standards, you might have better luck raising the bar and expecting them to meet high standards. Many kids start school strong only to fall behind and have to play catch-up, often with a big push at the end of the semester… basically, right around now. Meet Emma. Emma began avoiding social activities, dropped piano lessons, and started producing dark art and poetry. Her parents weren’t sure what to do next. If you notice a familiar pattern in your teen, ask yourself, “What’s my issue?” The answer to this question could create a healing opportunity for you both. What Is the Parent-Child or Parent-Teen Control Battle? 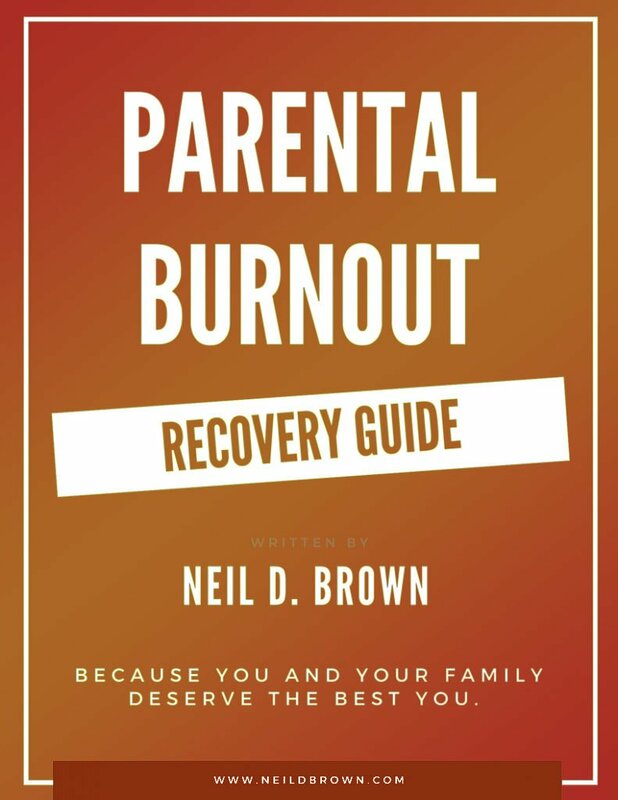 Control Battles use up the emotional resources in a family. And the longer it goes on, the more serious the impact will be on your teen’s development. When parents make their expectations clear, arguing and resistance go down. In this post, I will explore how to define structure and responsibilities for teens.